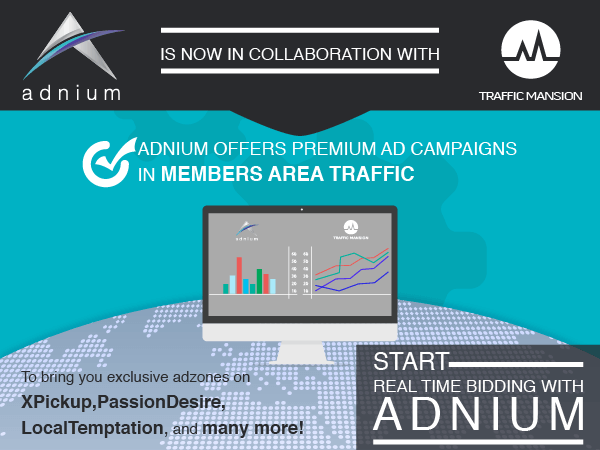 Traffic Mansion, a premium dating network, can now be found in Adnium! Whitelist the following sites immediately: passiondesire.com, xpickup.com, and localtemptation.com! 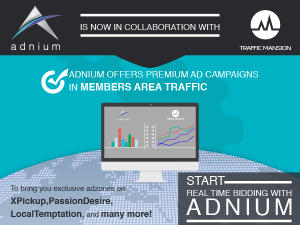 Adnium offers a wide variety of tools to optimize and monetize your products for higher ROI! As always, should you have any questions regarding your ad campaigns do not hesitate to email us at: [email protected] – we would love to hear from you! Your advice is amazingly helpful.What’s up, tidy websites you’ve at this time there.